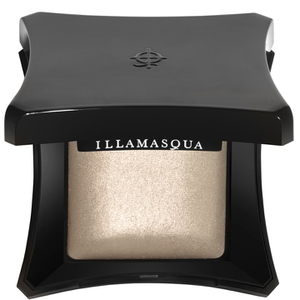 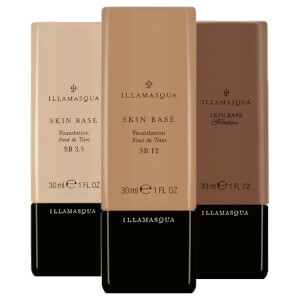 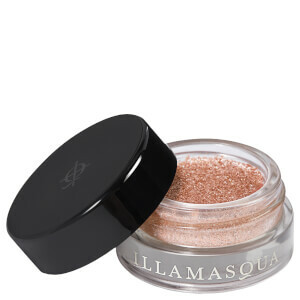 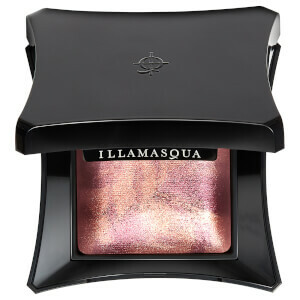 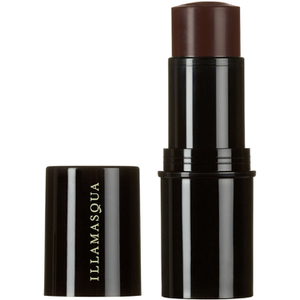 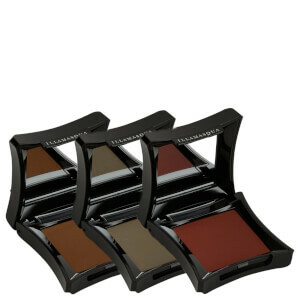 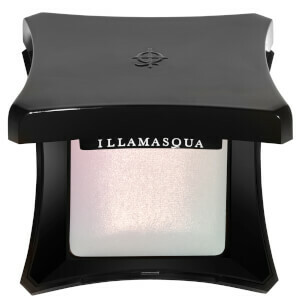 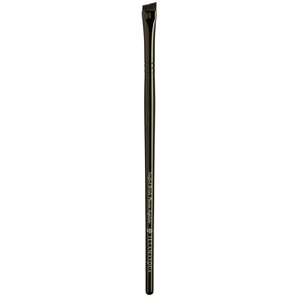 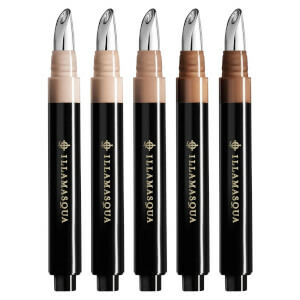 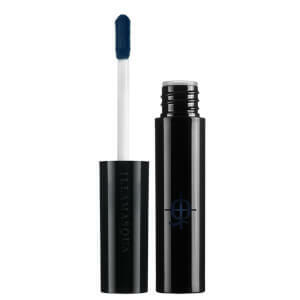 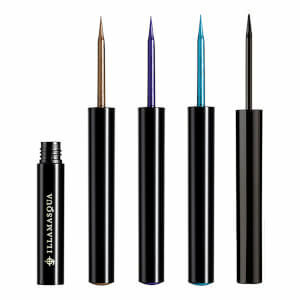 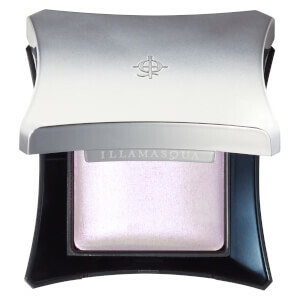 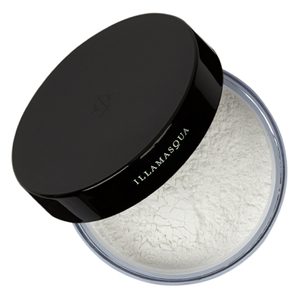 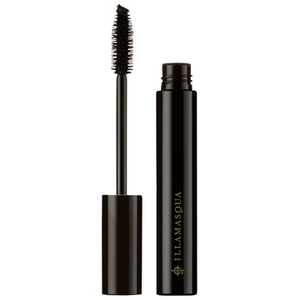 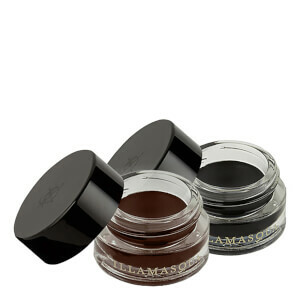 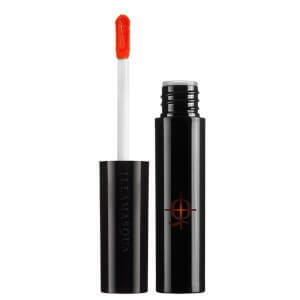 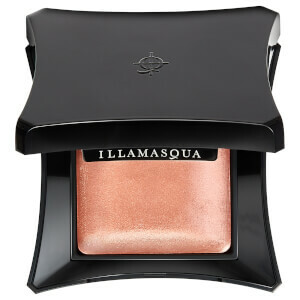 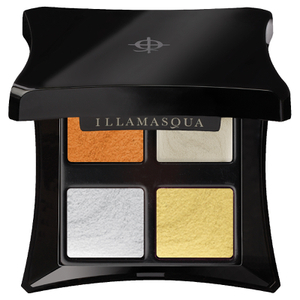 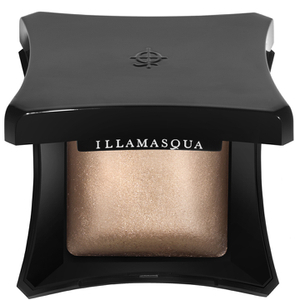 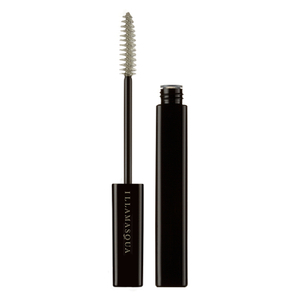 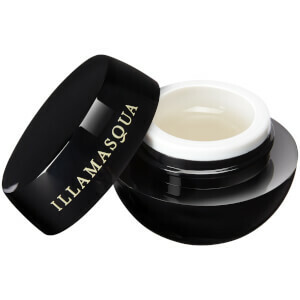 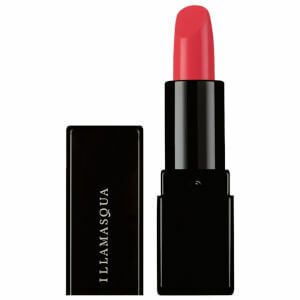 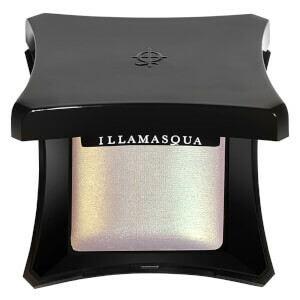 Illamasqua is a British beauty brand that stands out from the crowd. 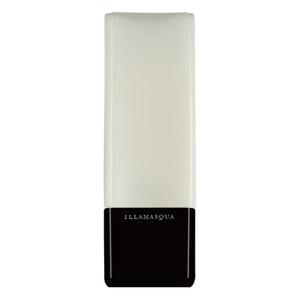 Inspired by innovators in the 1920s Berlin theatre industry who created high performance, long lasting professional makeup, nearly a century later Illamasqua stands up to those same demands. 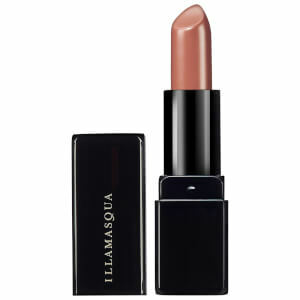 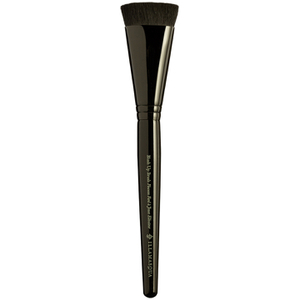 Their high quality, premium range of makeup products includes everything from high tech primers and gorgeous foundations to beautiful eyeshadows and lip shades. 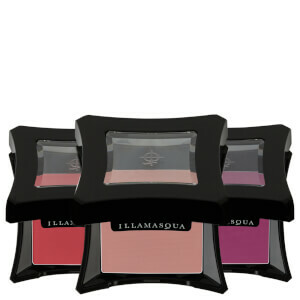 Illamasqua is the brand every beauty fanatic needs to try. 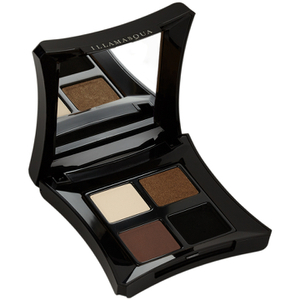 Express yourself and try something new today.